Where applicable, each report will have a Date Range to select from, along with other selectable fields to produce the information you require. Sessions will also be displayed in this range, and will only display when the session has been allocated a time frame. 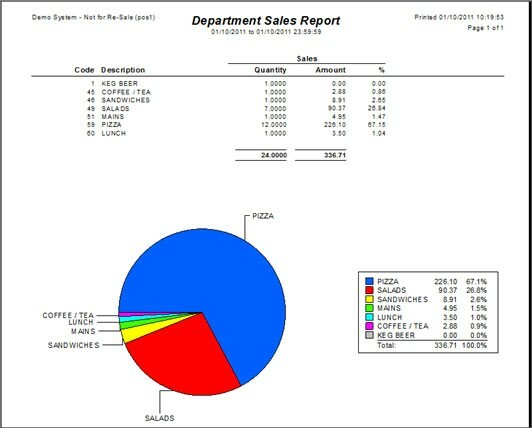 Each report has the ability to be Printed, Exported, Save as PDF or Emailed. A number of reports have an option to set the selections as Default. All reports are able to be configured as a shortcut, and can also be used in the Scheduled Reports module.